How to make mobile apps that people love? 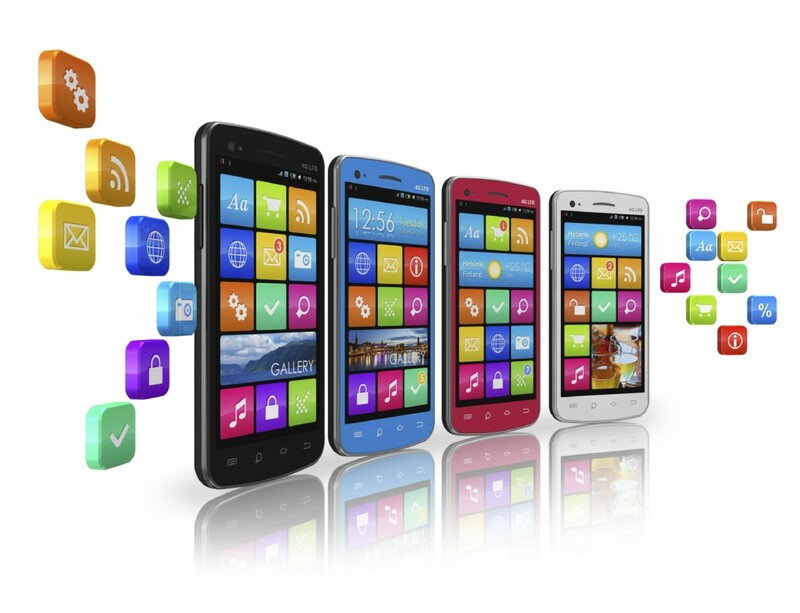 Does your Business need a Mobile Application? How can you ensure data security with the help of Mobile ERP solutions? What are the best iOS applications in 2017? What are the major features of developing a successful Android app? What are the 8 key features to improve the performance of your app? What are the five major mobile app development aspects in 2017? What are the 5 unique strategies for mobile app to create an ideal UX? What are the trends that will favor mobile app development in the future? What are the major mobile app design trends in 2017? How to optimise travel booking apps on various mobile app stores? What are the various mobile app development tre... on What are the various mobile app development trends in 2017? What are the basics of designing mobile apps fo... on What are the basics of designing mobile apps for your business? American Eagle coupon on How can you distinguish between Mobile banking and Mobile wallet? copyright © 2015 MobileAPPtelligence. All rights reserved.